Jura Prophecy is a small batch peated single malt matured in Limousine oak casks and finished in Oloroso Sherry butts. Not as spicy as the usual Juras. Rough but good, pretty straight forward dram with some character. 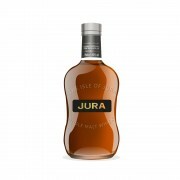 Bit of a fruity whisky as well. In a way, Jura Prophecy reminds me of young Clint Eastwood. And "For a Few Dollars More" really comes to mind, when you start to compare this to Superstition or the 10YO Jura. You really get a better whisky in Prophecy, just by investing a bit more. Nose: Peat dominates with smoke in the back. Some phenols and hints of lemon zest. Bit sweet. Water adds floral notes. Taste: Toast that's bit burnt. Peat and wee spices linger. Smooth but crispy. Drops of lemon. @Rantavahti, thanks for a nice review. "For a Few Dollars More" is a great favourite of mine and a hard movie metaphor to live up to, in my book. 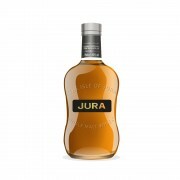 I had some Jura Prophecy just the other day and enjoyed it very much. I think that mood was just right for it at the time, like the mood to watch "For a Few Dollars More". Thanks @Victor, and that's true – a great movie. 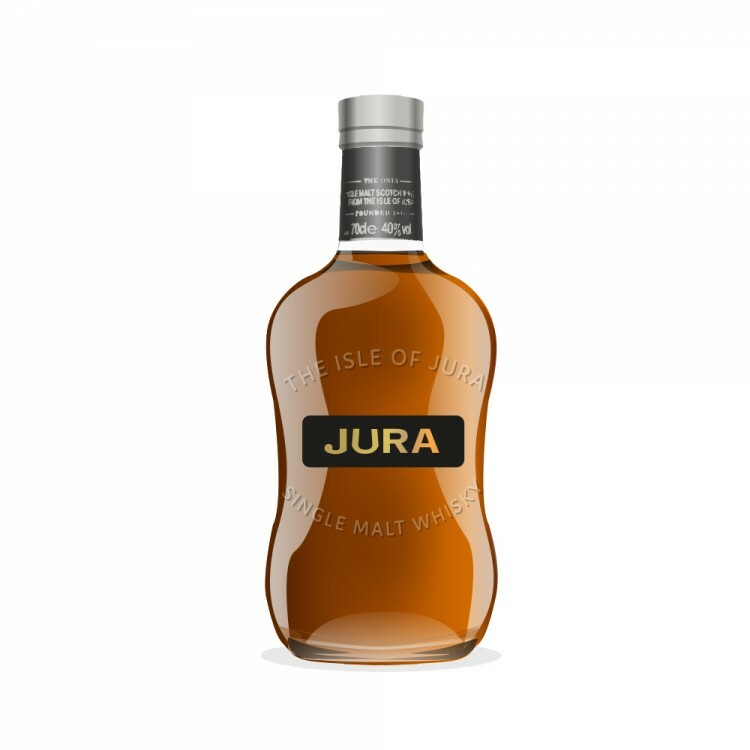 And if I may say seriously, much better than a 85 point whisky. But felt like a clever transition in my review, though. Prophecy was a positive surprise. I really didn't expect much from it.